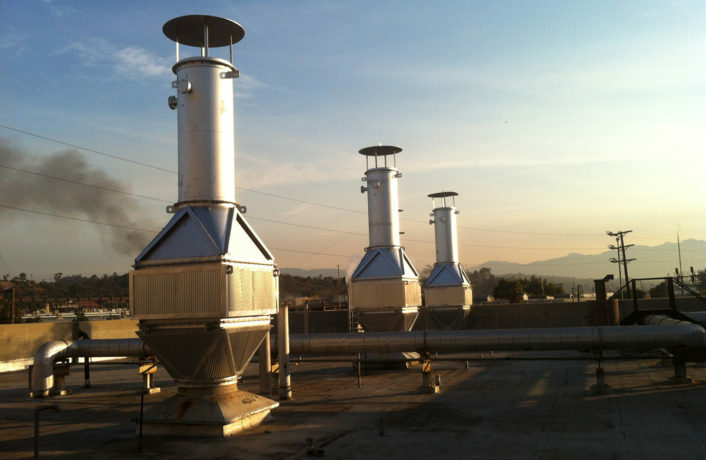 Men's Central Jail uses an on-site cogeneration plant and an auxiliary boiler system to support the prison should the plant experience a catastrophic failure. 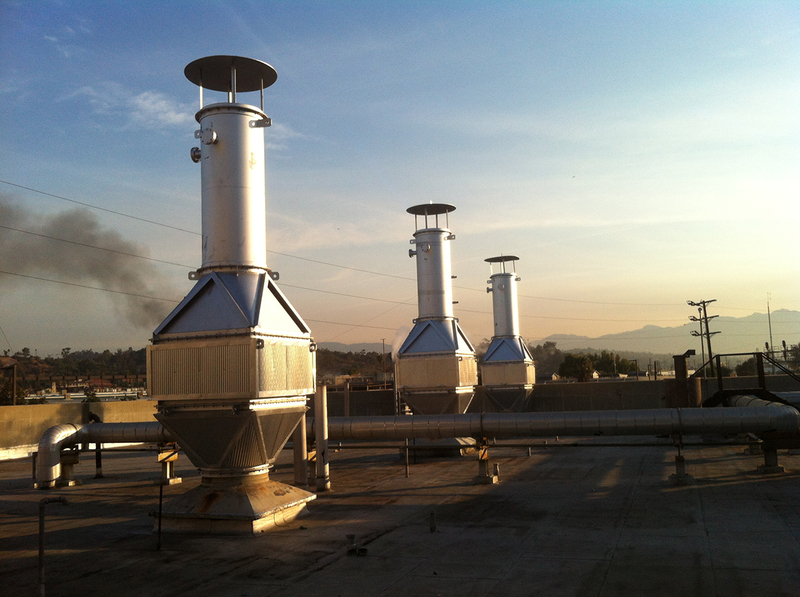 The facility needed a NOx reduction solution for the auxiliary boiler system. 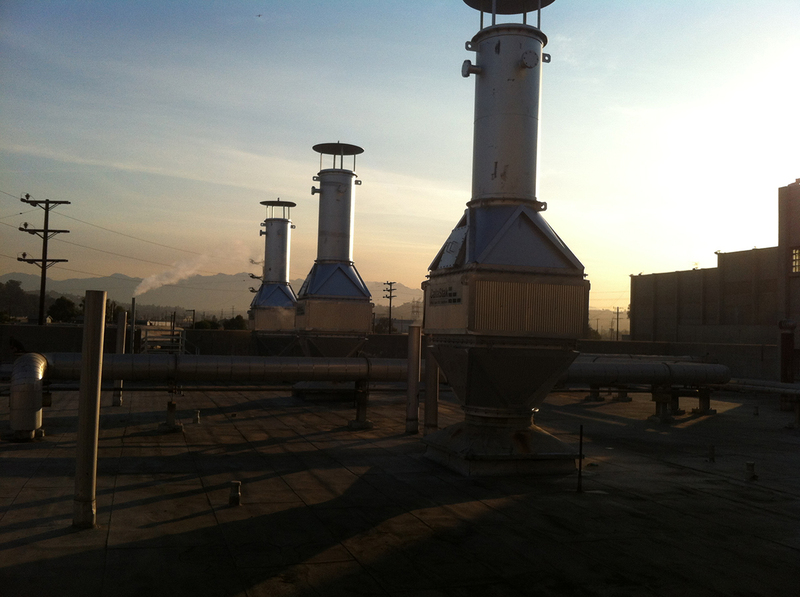 California Boiler provided and installed three CataStak Ammonia-Free SCR systems from Nationwide Boiler that would reduce NOx emissions while providing a safer handling experience.